Wearing Food as Jewellery? Yes Please! I love my food, I mean who doesn't? 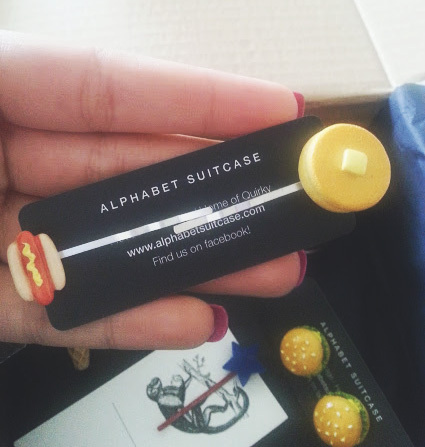 Today, my dreams are coming true, because I am finally able to actually wear items of food as jewellery!! The whole concept is mind blowing yes, but it is also truly amazing and why hasn't someone thought of this before? 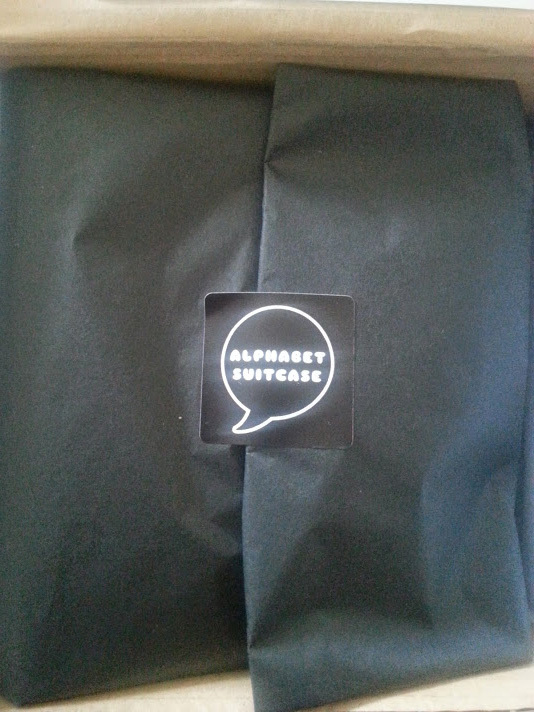 AlphabetSuitcase is a business run by twins Lucy and Jen, they put their passion for jewellery into motion by creating unique pieces that allows us all to share their love of design. 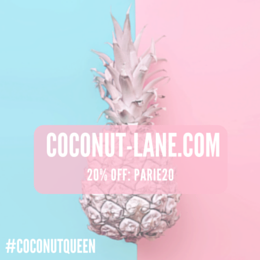 Recently, they have started a subscription service and it is nothing like the typical ones that around this is a lot more different, current and new! The Knick Knack subscription boxes are a mystery to everyone and each month for only £20 you get sent various items of jewellery and accessories. Every month has a theme and this months is a Junk Food special (my favourite type of food!!!) so I was very excited to open it up and see what was inside.....SPOILER ALERT! Ahhh, how cute is everything that you see! Starting a the back in the left hand corner we have an ice cream necklace which is perfect for wearing in the summer with a white top and really lifts that pastel trend! Then next to that we have like a keyring cake which honestly makes you want to eat it when you look at it, full of 'cream' and strawberries on top, what more do you want! Then there is a Lip gloss Whoopie Pie which smells divine, I find it baffling how things can smell like they look and this is exactly what this is! Towards the front there is a selection of hair grips that you can add into your hair for a little bit of something different, I think that the little hotdog is the cutest thing ever. Then the best thing I have ever seen - burger earrings - i mean can you get anything better? These make me really hungry looking at them but I won't them don't worry!! All the pieces are very quirky and different to anything I have in my wardrobe at the moment and think that wearing these will make me look a little bit more fun! 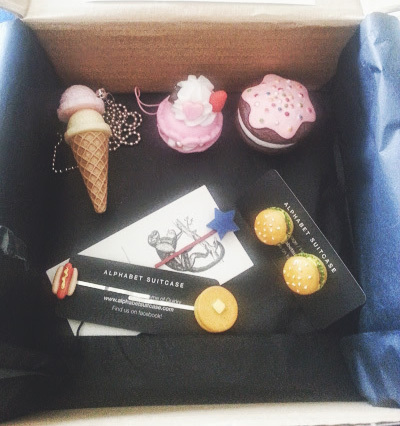 Want to get your hands on this AMAZING subscription box then head over HERE.